Confused as to what shape is crazily spinning through the air in this animated motion background? So are we. However, this seamless motion background is energetic, exciting, and will deliver a great backdrop for any project handed to it. 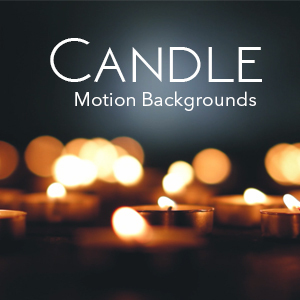 Download this 4k abstract motion background for only $10.00. Both 4k and HD versions included in the same download.